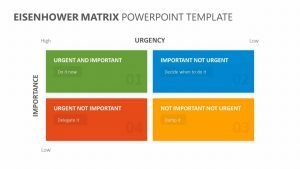 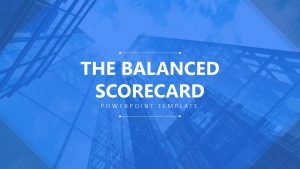 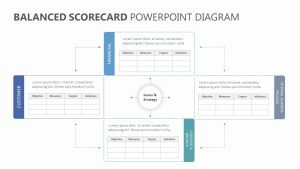 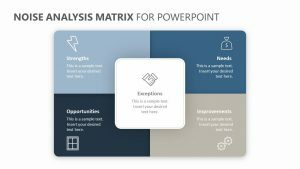 Using the Asset Management Diagram for PowerPoint, those at your meeting or presentation can better understand asset management using this clear, simple-to-understand slide set. 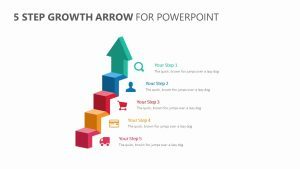 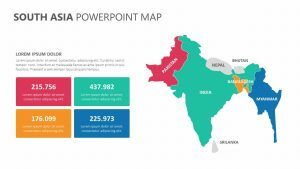 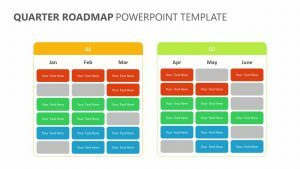 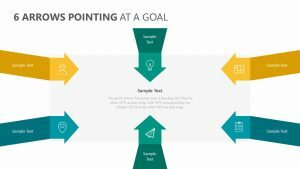 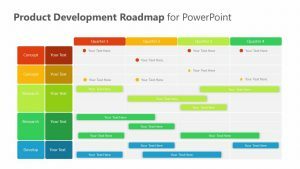 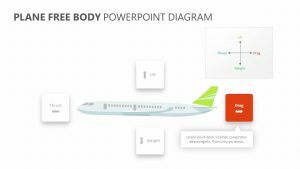 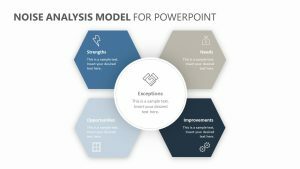 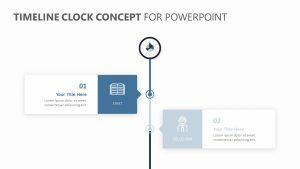 The Asset Management Diagram for PowerPoint is a group of five slides that allow you to examine asset management by looking at the asset lifecycle. 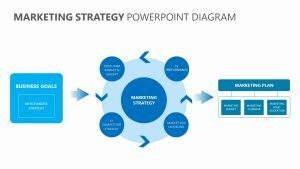 Information that is covered includes decommission, concept and strategy, planning and feasibility, design, construct and procurement, operate and maintain. 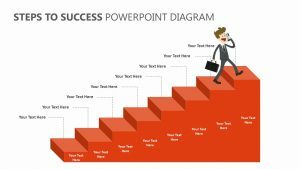 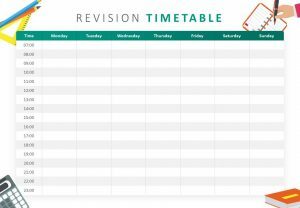 You can make points about each one as the slides provide you with two different places to make points on each one of the marked processes.